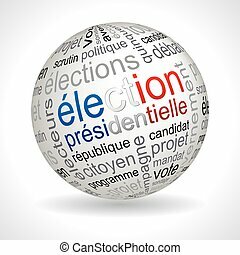 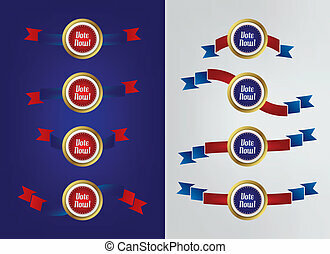 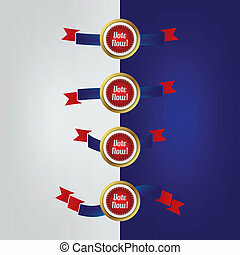 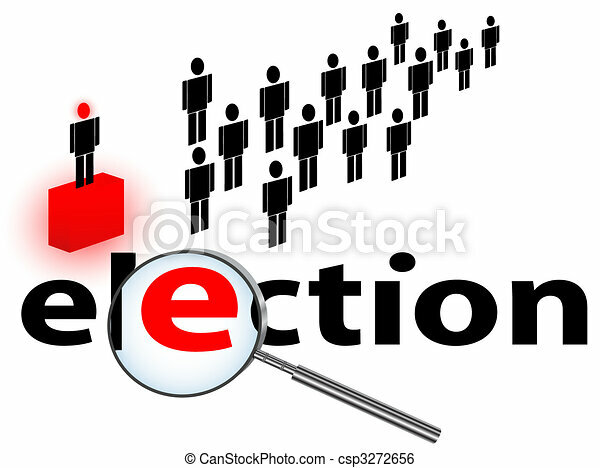 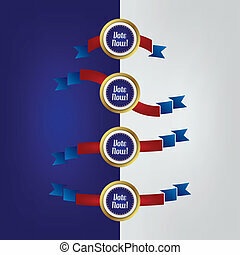 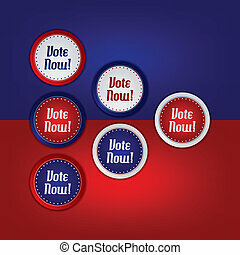 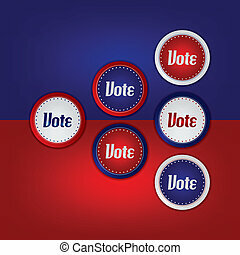 Illustration of election theme against white background. 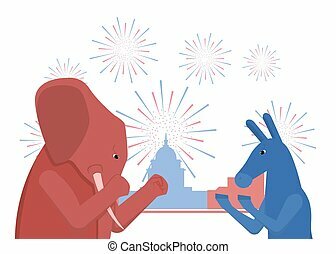 The USA elections result illustration. 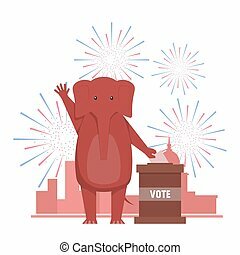 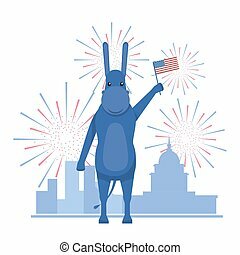 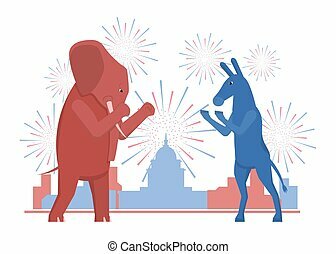 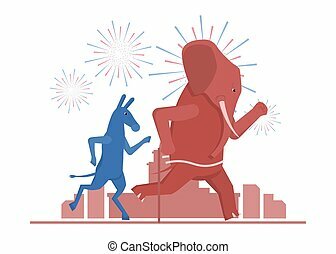 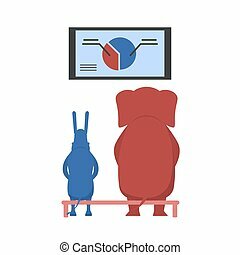 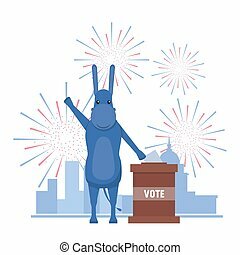 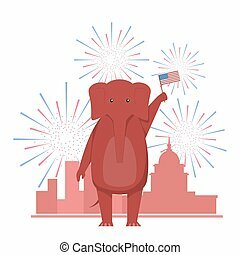 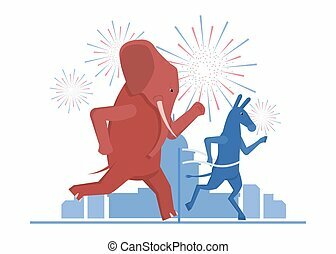 Democratic donkey and republican elephant contest result.